Now that the holiday season is upon us, we know that the hunt for the ideal gifts can become a daunting task, especially if you’re a busy mom. But it doesn’t have to be! Walmart focuses on moms like you, saving you time and money as you search for the perfect gifts for each member of the family. With more options than ever, including premium brands at rock-bottom prices and rollbacks on thousands of items across all categories, Walmart offers you a variety of services that fit your lifestyle (including free 2-day shipping and pickup, as well as layaway). And don’t forget about the Holiday Helpers and product demos. When it comes to getting the trendiest must-have gifts this holiday season, count on Walmart becoming your best ally. 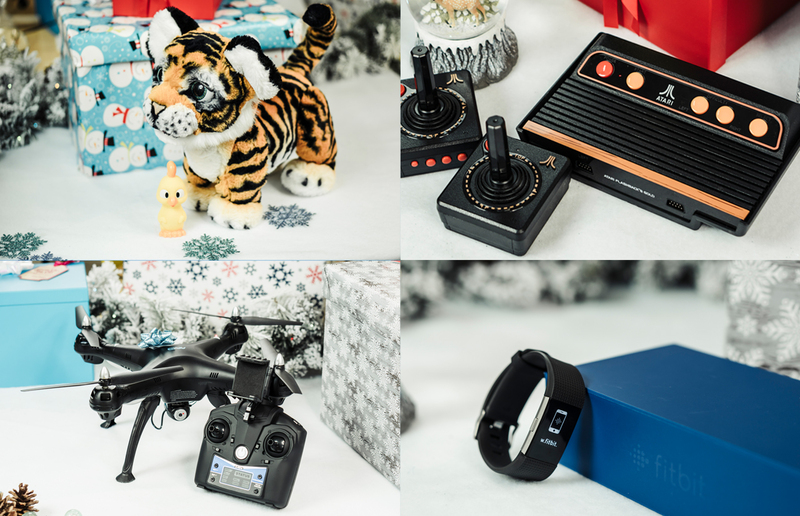 Here are our top eight products for every member of the family! If you’re looking to teach your kids the responsibility of taking care of a pet, why not start with an exotic animal? Tyler the Playful Tiger is an interactive toy that provides your little ones with hours of fun, thanks to its ability to respond to sounds and movement; when you talk to it, pet it, and play with it, it almost surely will reply with a loud growl, a shake of its head, and other sounds and movements! Not only will it allow them to spend some independent play time while you’re busy, but it will also encourage them to care for and protect their new friend. Ideal for kids over 4 years. Speaking of responsibilities, the adorable toys from Hatchimals will keep your kids entertained through every step of their development. The egg itself is super cute, and their new pet will be a fun surprise! The little ones will have to care for them even before they hatch, while they’re being born and as they grow up. 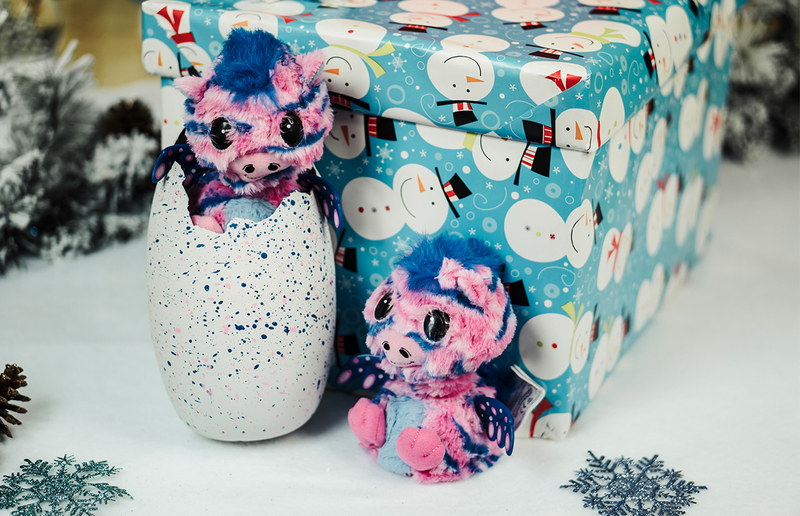 The unique thing about a Hatchimal is that it is designed to interact with songs, sounds and movements… and everything that your kids teach them. If you’re expecting a baby, it’s also a fun way to help the older siblings to adapt to the coming changes. 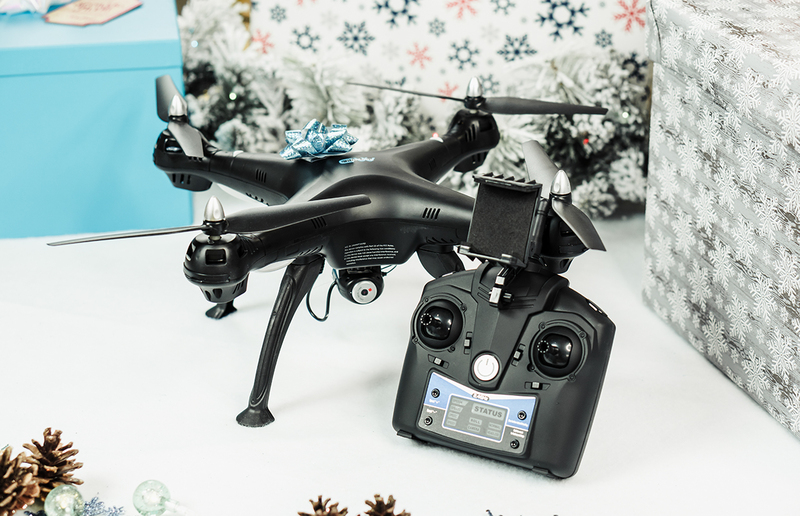 For teens who enjoy aerial adventures, this drone is one of the most affordable in the market. It has its own Wi-Fi signal so your kids will be able to receive images and video in real time, directly to their smart phones! The auto takeoff and landing, along with the one-button 360-degree flips and auto hover, make for high-quality aerial shoots just like its more profesional counterparts. Even though teens are up on the latest trends in the digital world, vintage is always in fashion. So why not give them the gift of vintage photography? Instant photos have made a comeback with an ultra-modern twist: they’re mini-sized and full of color. And they’re perfect to capture the funniest moments of their youth. 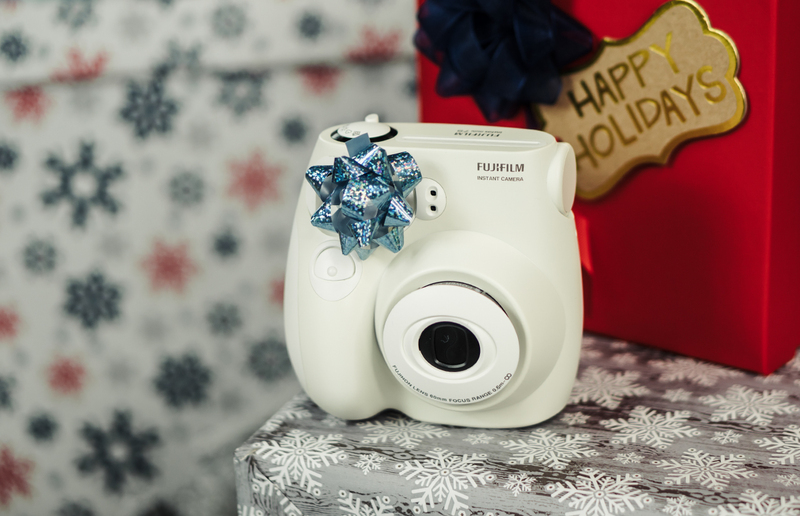 If you enjoyed instant photography when you were their age, this gift will be a flashback for everyone! Being a super-mom doesn’t mean you can’t use a little help around the house. 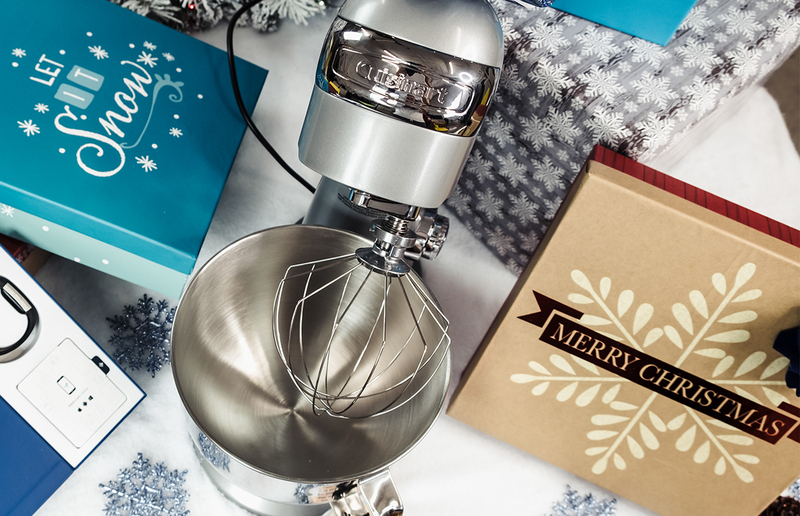 Whether you prefer to make simple recipes or to go all out for Christmas dinner, this kitchen helper is sure to become your best buddy. Cuisinart’s Precision Master features 12 speeds, allowing you to tackle recipes as simple as cookies to more elaborate bread and dessert dishes, while ensuring your kitchen remains mess-free during the whole process. Delicious food without the mess? Sign me up! 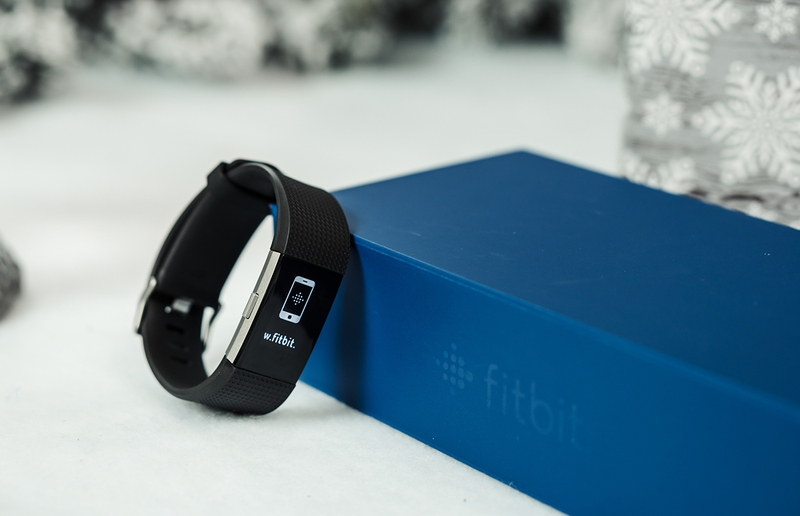 For all those busy moms out there who keep track of their workout routines, Fitbit is the ideal gift to help you count calories, daily steps, distance and minutes of physical activity. And this one is water- and sweat-proof, so you can use it during those intense workouts… all while monitoring your heart rate. It comes in numerous sizes and colors to fit your style and personality. 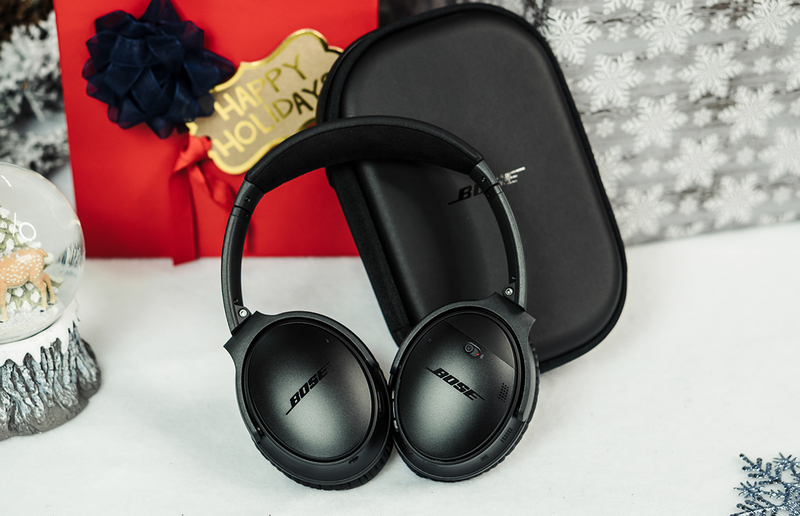 These headphones are the perfect companion for his workout sessions at the gym, his daily commute or simply to enjoy his favorite music and audiobooks. The Bluetooth function allows the user to connect them wirelessly to the smartphone, tablet or device of his choosing, all without compromising the sound quality. And they’re sturdy enough to endure the hectic lifestyle of the 21st century dad. Blast from the past! The man of the house will release his inner child with this nifty console. 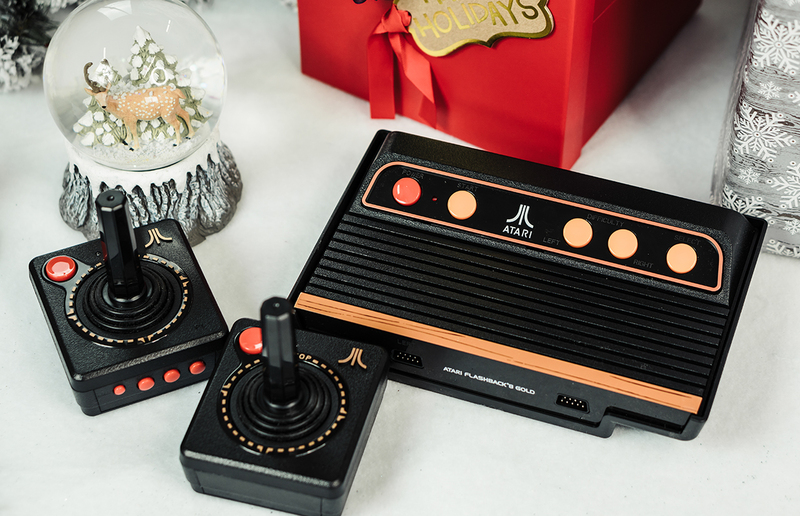 Featuring the same look as the original Atari but with wireless controllers, the Flashback 8 Gold packs 130 games for endless hours of entertainment. Simply plug it to your smart TV, and let the gaming begin! This article is sponsored by Walmart, however, all opinions are by Latina Moms editorial team.